Upcoming Bikes in 2018: Top 7 Sports Bikes | Features, Ex-Showroom Price in India: – This year has been turning to be an amazing and incredible year with the plethora of motorcycles and its performance which is making in the Indian market. The performance segment is as of now booming for the motorcycles with options which is making it easy for choosing a particular bike as per their choice. 2018 seems like fast approaching and it is the time which seems like that the motorcycles or bikes manufacture-ring is going on at the rapid speed which is turned to be good for the people. 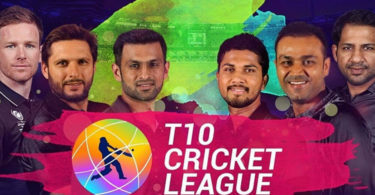 A host of sports bikes is lined up which are all set to unveil in the coming year so fans or bike lovers will be going to have a plenty of choices or options in order to choose bikes or motorcycles. 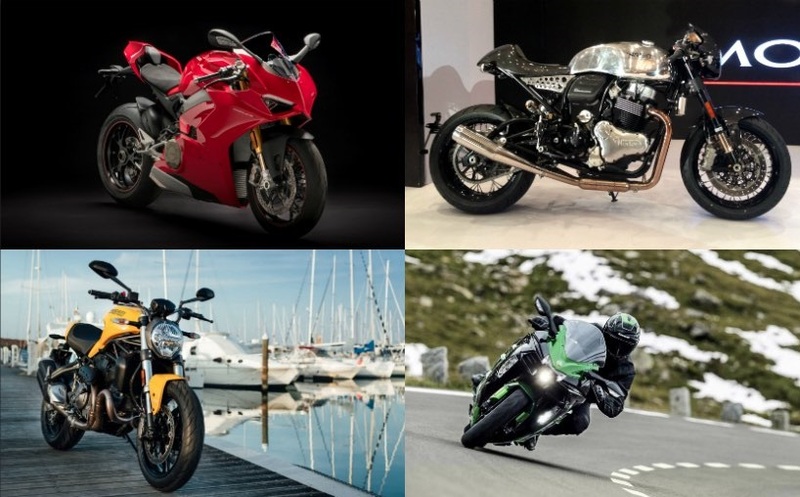 In this article we will be discussed of the top 7 sports bikes and how are those bikes performances’ which are all set to launches 2018. 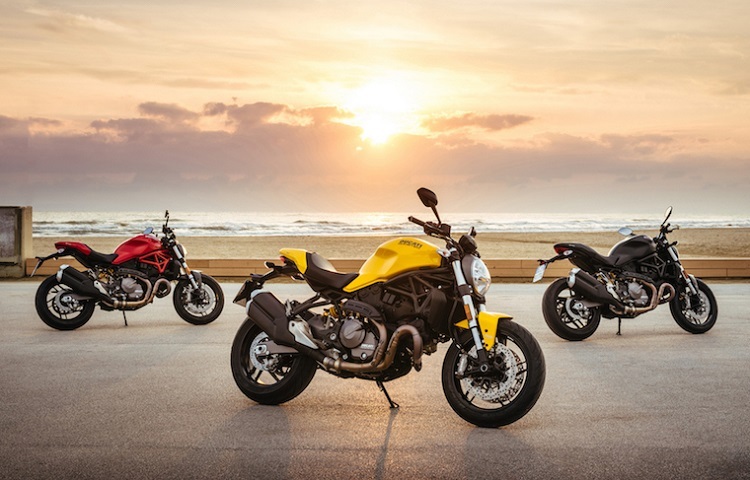 The 2018 Ducati Monster 821 is already launched in the previous year which is now making its way to India in 2018. In 2018 the refreshed and updated Monster 821 gets subtle changes which include, the fresh new yellow paint scheme paying homage to the original M900. There is also similar fuel tank lock which is akin to the original version with the new headlamp, tail section, and the double barrel exhaust. Some other fascinating features of the Ducati Monster 821 are TFT console, multiple riding modes, 3-level, and 8-level Traction Control. There’s also a quick shifter and the Ducati Multimedia System which is, however, turn to be optional. Power continues to come from the 821 cc, twin-pot motor that makes slightly lesser 108 bhp and 86 Nm of peak torque, while paired with a 6-speed gearbox. 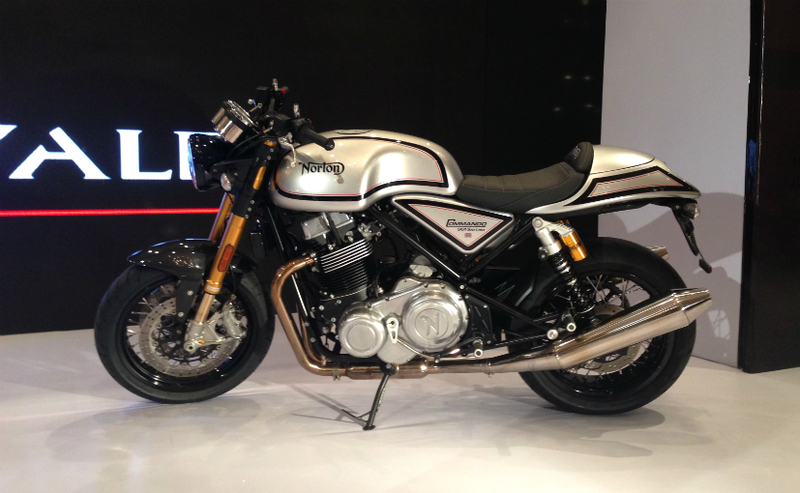 In India also making this new bike debut next year will be the Norton Dominator. Like the Commando, the Dominator name is also taken from Norton’s 1940s motorcycle which literally unique. The bike is a purebred cafe racer which is taken from the Norton’s exclusive Domiracer. In massive number, the race-styled bike uses carbon fiber, be it the flyscreen, side panels, and rear fairing; while the bike uses a featherbed style chassis with a Trellis-style swingarm. The power unit remains the same with the 961 ccs parallel twin motor producing 79 bhp and 90 Nm of peak torque, while mated to a 5-speed gearbox. The hardware is totally shod where some massive and high-quality components including Ohlins suspension, as well as Brembo brakes and pricing too, will be premium at about ₹ 18-20 lakh (ex-showroom). Kawasaki has already teased this which is unveiled as per expected in the first days of 2018. 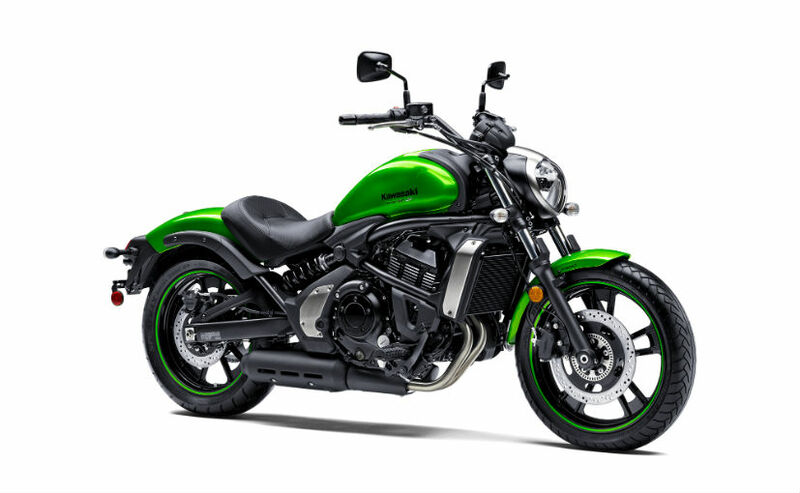 The Kawasaki Vulcan S is a long-awaited middleweight capacity cruiser from the Japanese bike maker which shares the bikes and its Ninja 650. The trail and the rake are somehow longer and the seat height is low which is making the bike comfortably for everybody and the foot pegs and seat can be adjusted as per the rider of the bike. The Vulcan S uses the same 649 cc twin-cylinder engine tuned for 60 bhp and 63 Nm of peak torque. Kawasaki India seems to offer ABS as standard right from the beginning. 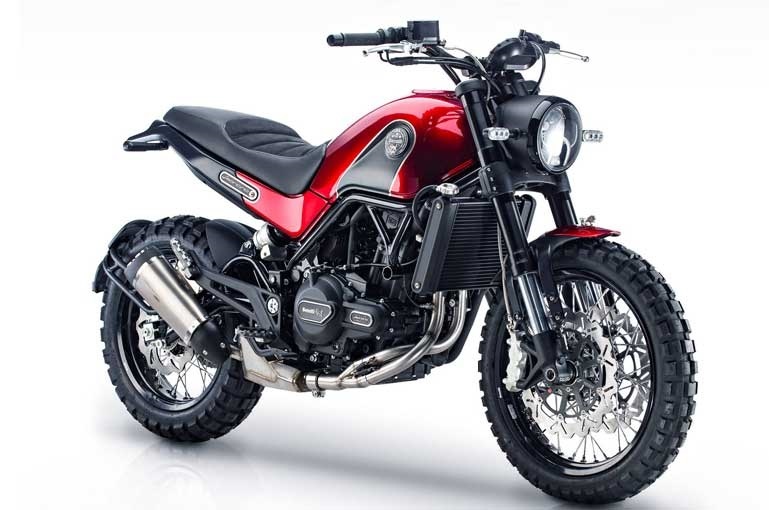 Launched at EICMA in 2015, the Benelli Leoncino is finally making its way to India in 2018 which will become in the scrambler style motorcycle has been in the pipeline. So this Benelli Leoncino is all set to come in the avatar of its road-ready and this is also very good looking motorcycle which is fairly affordable too compared to other and more premium Scrambler bikes which are offering in the sale. The bike uses an all-new Trellis frame so the power arrives from the 500 cc twin-cylinder engine that produces 47 bhp and 45 Nm of peak torque, mated to a 6-speed gearbox. This bike can help in the long travel USD forks up front and an adjustable monoshock which can arrive in the rear. Braking performance is including the dual front discs and a single disc at the rear with ABS as standard. The Benelli Leoncino is being positioned as a lifestyle motorcycle and prices are expected to start around ₹ 6 lakh (ex-showroom). 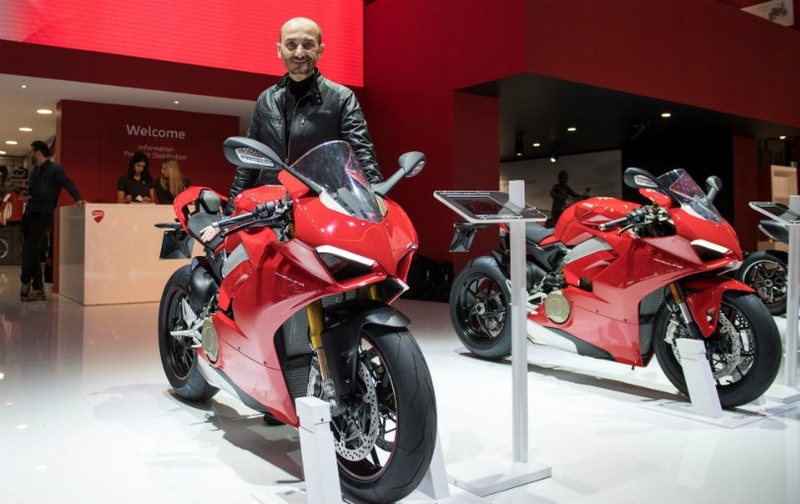 It’s been a long wait but Ducati’s finally all set to unveil its Ducati Panigale V4 which is can be the four-cylinder offering will be launched sometimes 2018. The power arrives from the 1103 cc 90-degrees, the V-Twin engine that makes 211 bhp at 13,000 rpm and peak torque of 124 Nm at 10,000 rpm. 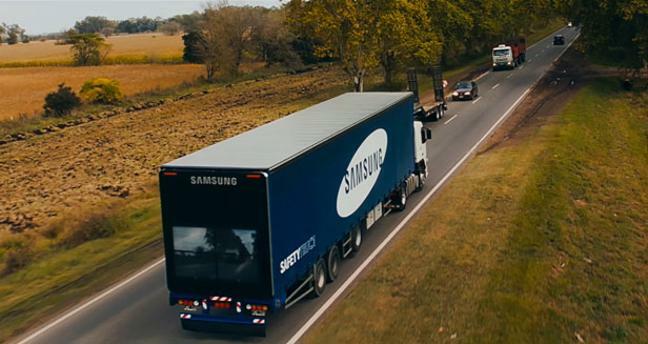 This power can be also boosted to 220 bhp while weighing just 195 kg. Ducati says the Panigale V4 is its most advanced bike which is loaded with the multitude of electronics to keep it sober on the tarmac. This is the Italian bike is offering the V4 in three trims and we expect all versions present in India, which includes the V4 Special that has produced limited to only 1500 units. While you’ve met the supercharged Ninja H2 which is certainly a crazy sibling of the Ninja H2R, so now the public can meet with the more tamed sibling. The Kawasaki Ninja H2 SX is the touring friendly version which is based on the H2 and it has been designed for real-world applications as an alternative to outright performance. The 998 cc in-line four-cylinder supercharged engine produces 199 bhp, but this can be revised for stronger output in low and mid-range. 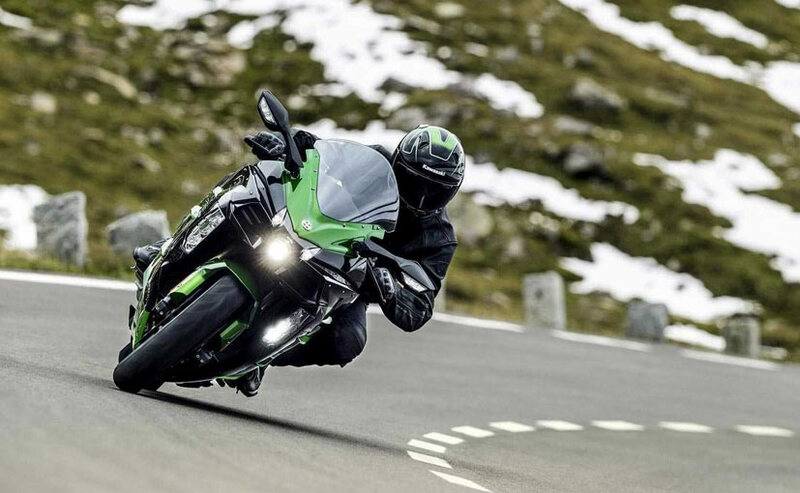 The fuel efficiency has improved here also which is the Kawasaki has also managed to make the Ninja H2 SX friendlier for long distance riding and manageable at low speeds. The unveiled date is not in sight, the bike is all set to come in 2018 as a CBU with a price tag north of ₹ 30 lakh (ex-showroom). 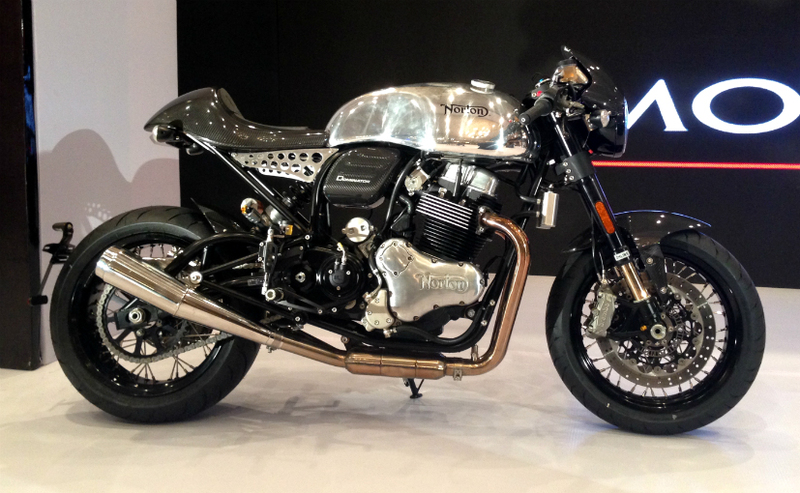 British motorcycle brand Norton is all set to make its debut in India when the bike will be the tie-up with Kinetic. 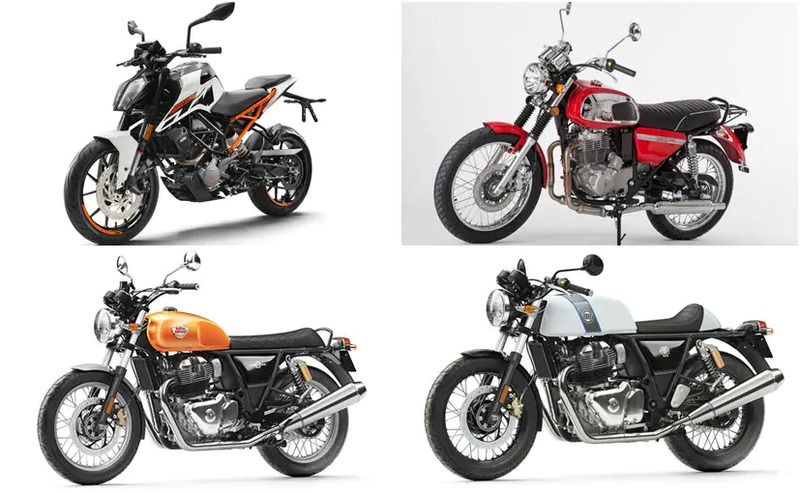 The iconic manufacturer plans also in India bring 2 new bikes which are like Commando and will be initially brought as a Completely Built Unit (CBU). The retro-styled offering is going to accessible in two versions – Commando 961 Sport and Commando 961 Cafe Racer. Both the versions make use of the same 961 cc, parallel-twin engine with a 270-degree crank, which makes 79 bhp and 90 Nm of peak torque. A five-speed gearbox is a separate unit from the crankcase. The Commando borrows is derives the styling cues from the 1960s Norton Commando but with sophisticated cycle parts including Ohlins suspension and Brembo brakes. Pricing on the Norton Commando 961 is expected to be at a slight premium, around ₹ 15 lakh (ex-showroom).